October 7, 2017 — This episode of Strange Stuff From My Study will be a little different. You'll have to watch it to see what it is. Because it's also an unboxing video. But I promise what's inside that box is one of a kind. And something related to Halloween. And a movie. And, well, Christmas. Also, you'll get to meet my dog, Clove. 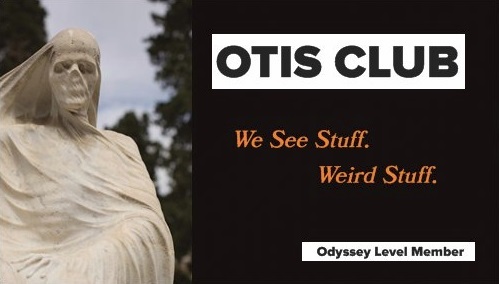 See more Strange Stuff from My Study videos on the OTIS Video Page.